It can be hard to get on with teaching new topics when there are lots of end of term events disrupting the timetable. 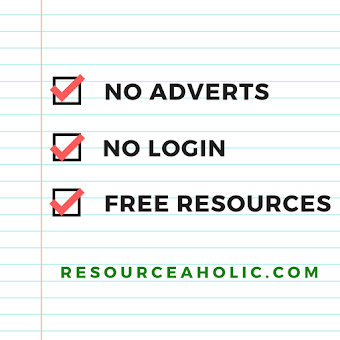 This post lists resources you might find useful. 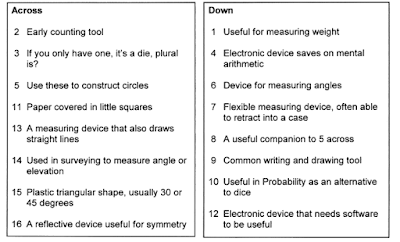 I love these mathematical crosswords for developing students' knowledge of mathematical vocabulary. 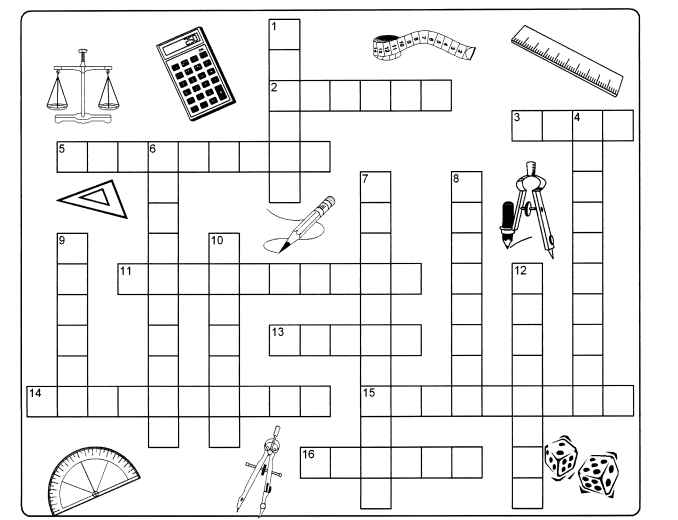 There's a wide range of crosswords to try (maths teachers will enjoy the 'branches of mathematics' crossword on on page 34). 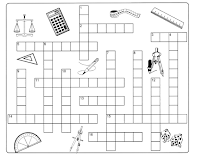 Teacher Resources Online has loads of great activities including these vocabulary exercises, some of which would work well in an IT Room or with iPads. 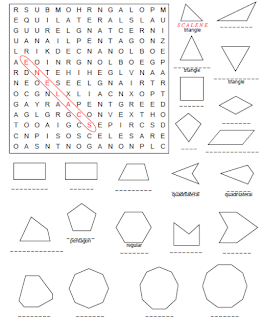 I like this polygon word search too. 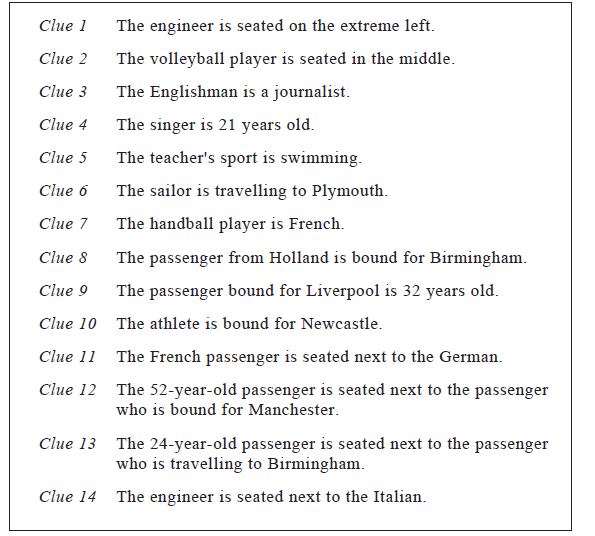 There are more word searches here. 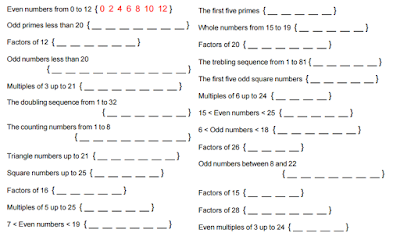 Sticking with puzzles, there's loads of crossums and number searches here, including the lovely Number Sets Search pictured below. I gave this to my Year 8 class this week (we've just done some work on basic sets and Venns). 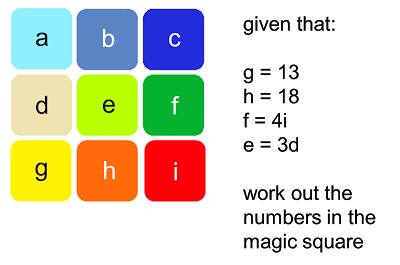 I also gave them this excellent Number Types activity from Churchill Maths and we did this interactive whiteboard Drag and Drop Venn diagram activity from flashmaths.co.uk. 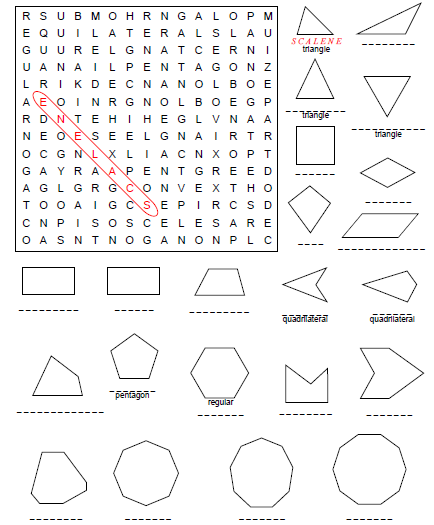 There are loads of great cryptography resources at Teacher Resources Online and CIMT. The Imitation Game is now available on DVD if you're looking to make cryptography a theme in the last week of term. There's a nice set of maths quizzes from Pinnacle here, including three 'silly quizzes' at the end. 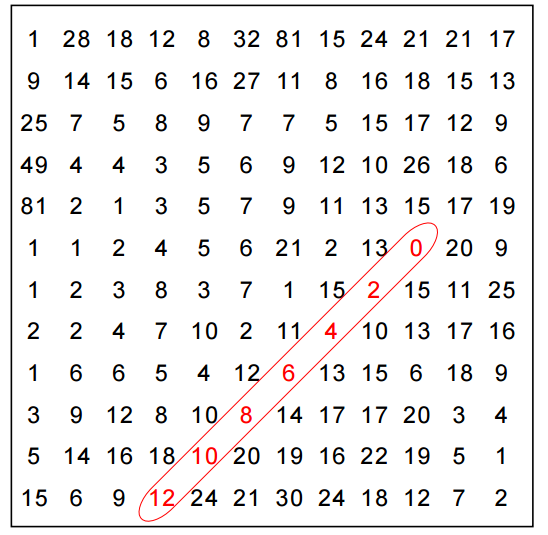 Don Steward has a magic squares blog with all the magic squares you could ever need. CIMT has lots of logic resources. 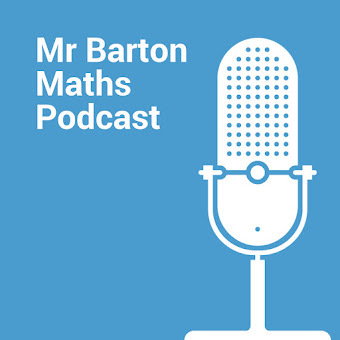 Maths lessons are probably the only place where students have an opportunity to develop the art of logical thinking - it's a shame we don't do more of this. 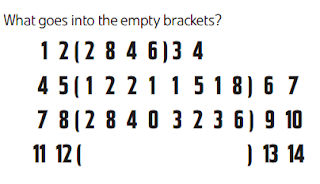 I've also put a load of brainteasers in this dropbox folder. Now is a good time of year for students to get stuck into an investigation. This dropbox folder has a large selection of investigations, including those from Nuffield and Bowland. On my problem solving page I list links to lots of problem solving resources. 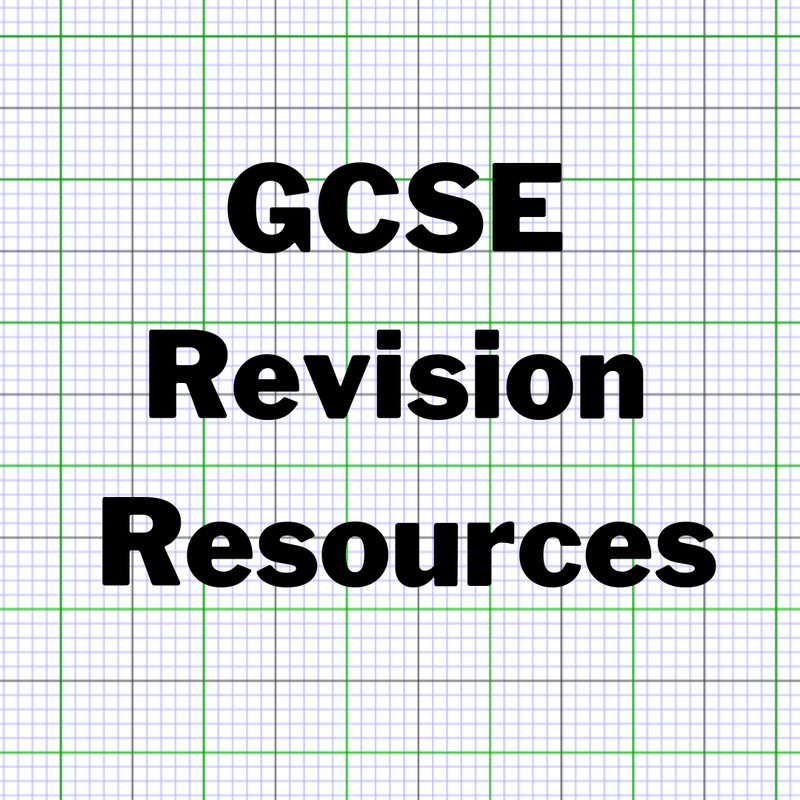 Teachit Maths has a lovely selection of end of term resources here. I particularly like the Random Mathematics Research Quiz and the Greatest Mathematics Country Debate, both of which require students to do internet research. Thanks to @pwp1303 for pointing me in the direction of these lovely resources. 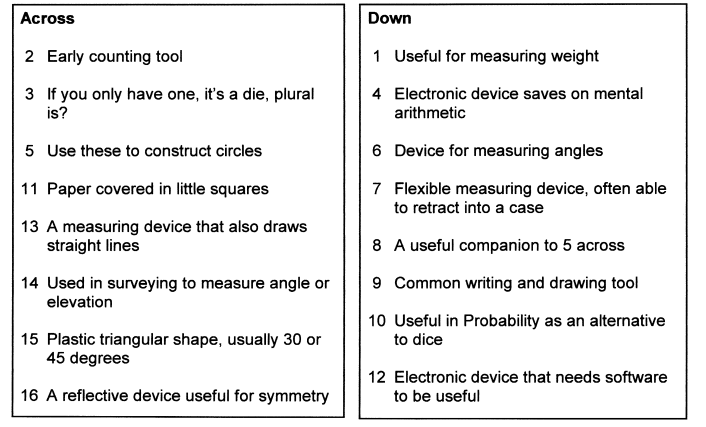 If you want to keep doing topic-based maths in the last week of term then try these activities. 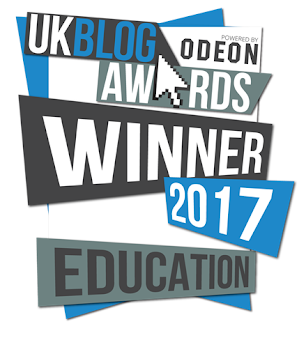 Chris Smith (@aap03102) has created some excellent resources that would work well at the end of term. 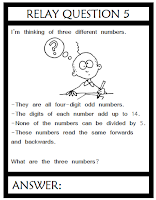 Check out his Maths Relay Races and Maths Group Challenges. If you're looking to get outside the classroom on a sunny day, try the Maths Scavenger Hunt from Transum. There's loads more lovely activities on the Transum website to explore. 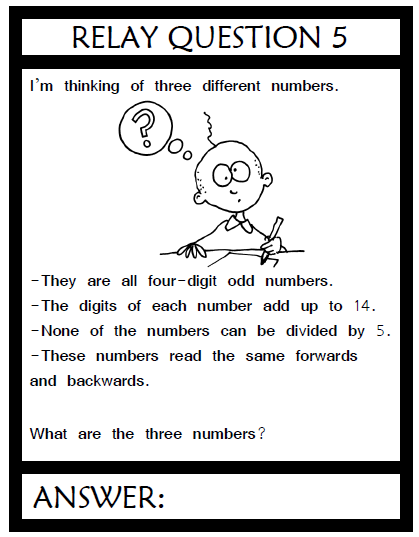 My students love these riddles! 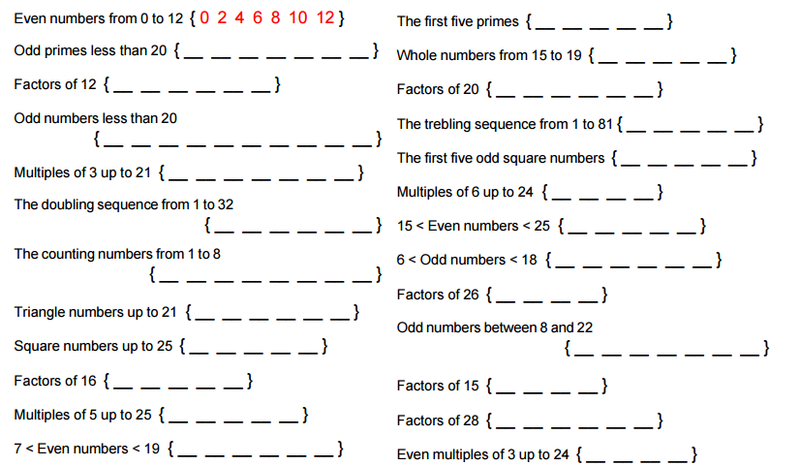 Find the Factors puzzles are excellent (it's always worthwhile practising times tables). A game of Countdown always goes down well. Put a twist on it with Algebra Countdown from @stephenbodman. Memory Maths is one of my favourites - get students to draw the grids on mini-whiteboards. My colleagues have enjoyed playing the Lobster Game and the Pirate Game with their classes this week. Quadratic colouring is a great activity for students who know how to plot quadratic graphs. Why not teach your students Binary? 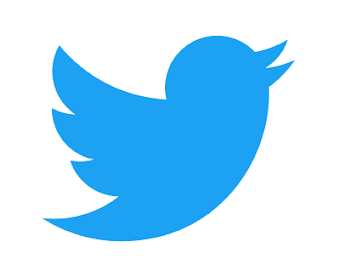 See my post about teaching this topic. Don't forget the videos on Numberphile. It's only two minutes long, but one of my favourites is the delightful video '1 - 200 on Google Image Search'. 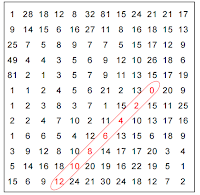 I shared some ideas for lessons on Fermat and Pascal in my post 'End of term!' last year. I hope this has been helpful. There's lots to choose from. 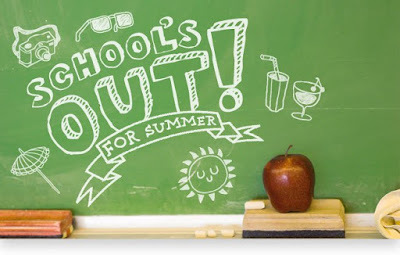 Enjoy the last week of term! 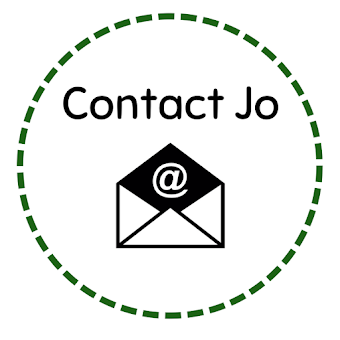 Clarissa Grandi's website artfulmaths.com is full of brilliant creative ideas for enriching end of term lessons! 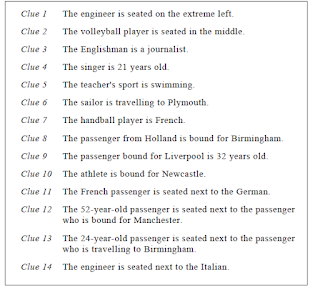 Logic and lateral puzzle about the plane passengers got my Year 9s riveted. In a very hot classroom too! Thanks for sharing! That's good to hear! Thanks for the comment.